An extension to the rear of the church to provide WCs and annex area for services and concert use and, more notably a new “garden” room for mixed usage, which will in turn create a transitional space between the beautiful and traditional architecture of the main church, and a more modern space of worship. Plans for the Garden Room can be found here. Full remodelling of the parish hall to bring it up to modern standards, greater functionality and flexibility for multi use, as well as better use of the space available. This is aimed not only for the use of the parish, but fundamentally for full community use and interaction, becoming a social hub for the area. 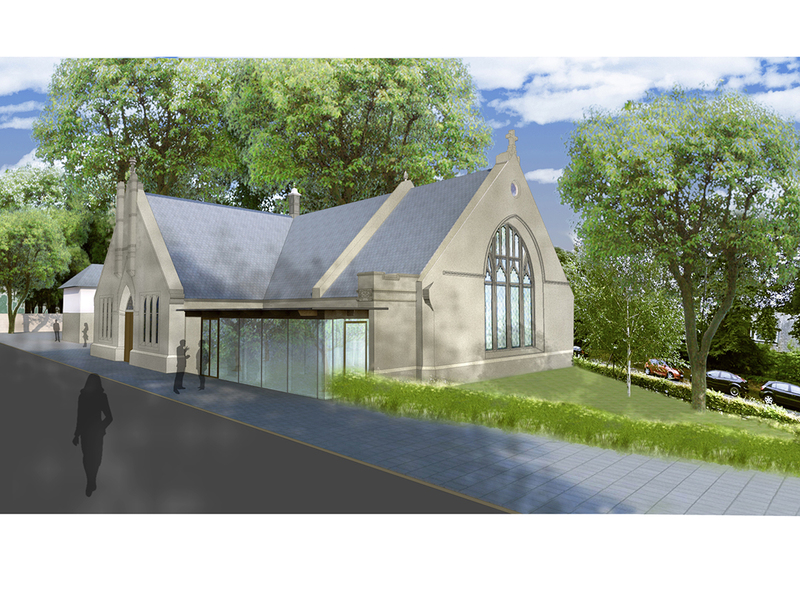 Please click here to see the plans for the Parish Hall. In addition the unique church green and its surroundings will be subtly re-ordered. All this will take significant expenditure to achieve our goal. Any offers of fundraising and donations will be hugely appreciated.